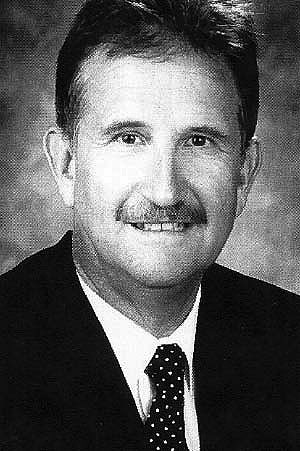 Steve Stohla’s athletic career began while attending Admiral King High School from 1962-66. He participated in wrestling yet achieved his highest honors in football. He was a three-year letterman which culminated in being named All Ohio middle guard in his senior year. After graduation, Steve worked at the steel plant for the summer and then turned his attention to college and football. He enrolled in Baldwin-Wallace College where he became a four year starter under the tutelage of Coach Lee J. Tressell as a defensive guard. He was named All Ohio Athletic Conference in his senior year. After graduation in 1970, Steve was employed by the Sandusky School District as a teacher, Assistant Football Coach and in addition became the Head Swimming Coach. The swim team was a two-year Buckeye Conference Champion and was ranked tenth in the state. He moved to Massillon High School in the same positions from 1974-1977. Steve left Massillon to build the football program at Wynford High School near Bucyrus, Ohio (1977-1984). In 1980 he was named Coach of the Year in the Mansfield District. 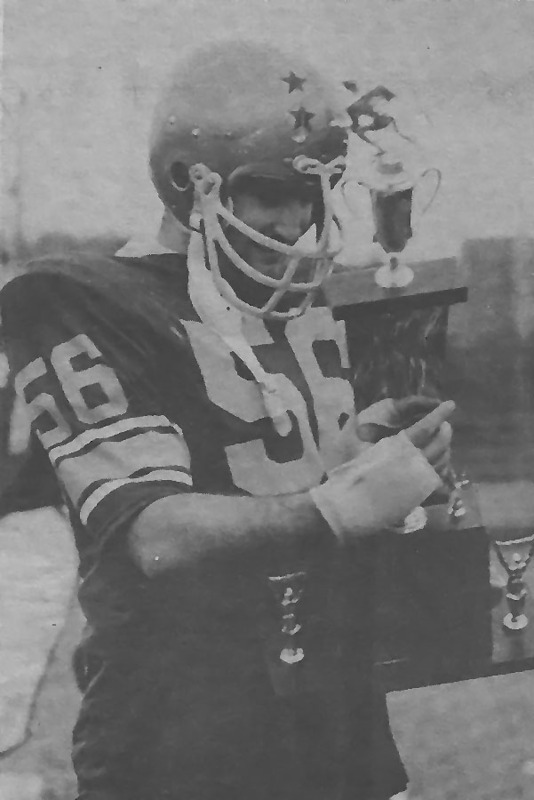 In 1981, Wynford won their first Conference Championship, ever, in football and was the first team in Crawford County to qualify for the OHSAA play-offs. He established a successful program that still exists today. After one year as an Assistant Football Coach at Heidelberg College, Steve was named Head Football Coach at Portsmouth High School (1986-89). His team went to the state playoffs; and he was named Southeast Ohio Coach of the Year, in 1988. He was the Head Coach of the All-Star Senior Bowl – South team. Steve was a member of the Ohio National Guard Reserves, and after coaching, accepted an active duty ROTC position at Ohio University. He remained on active duty for the next twelve years, retiring at the rank of colonel. In 2000 he was appointed Principal at Ravenna High School. He later became Superintendent of the Alliance City School District, and Superintendent of the Brookfield Local Schools, and finally interim Superintendent of the Youngstown School District.